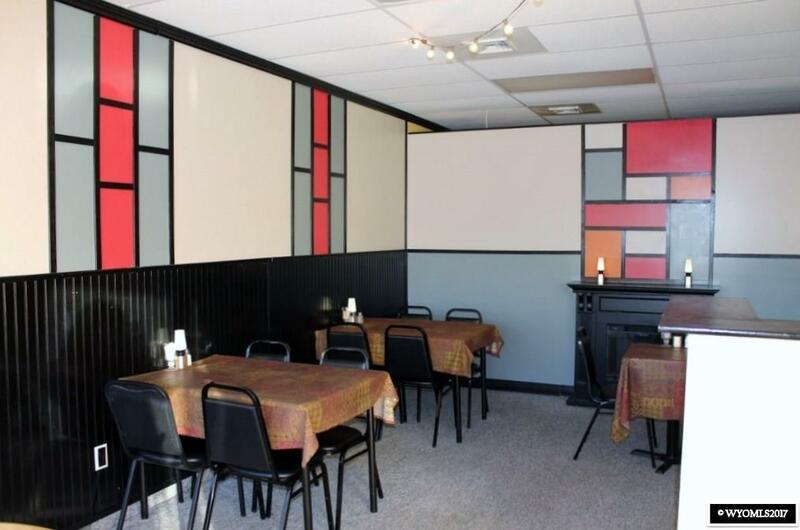 Well-Known and respected Turnkey Restaurant with real estate included. Kitchen features full hood and fire suppression system. 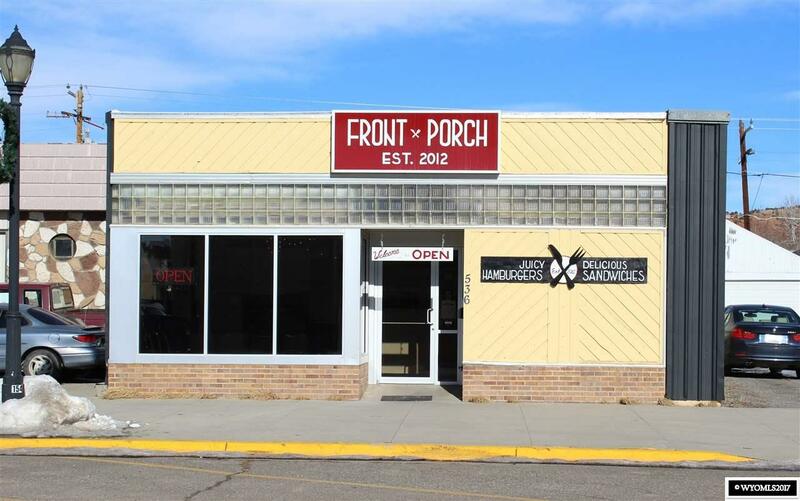 Many updates including a remodeled dining room, a new vinyl bladder roof with warranty, and other structural improvements. 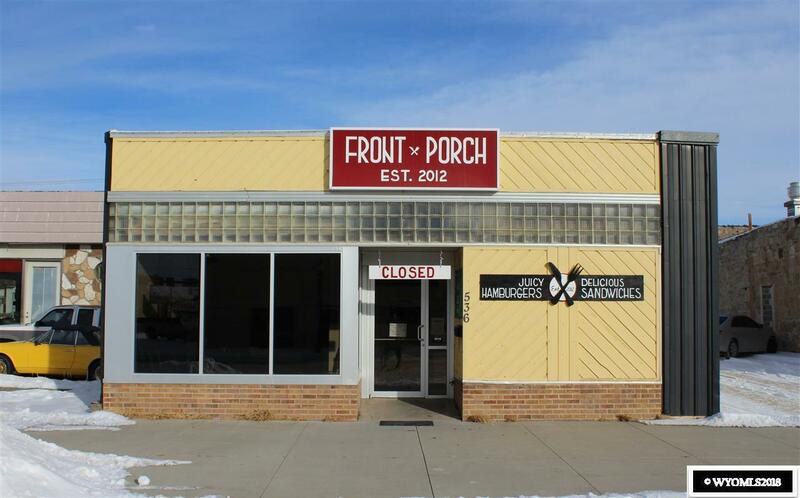 Restaurant includes a liquor license pending approved transfer through the Town of Thermopolis. 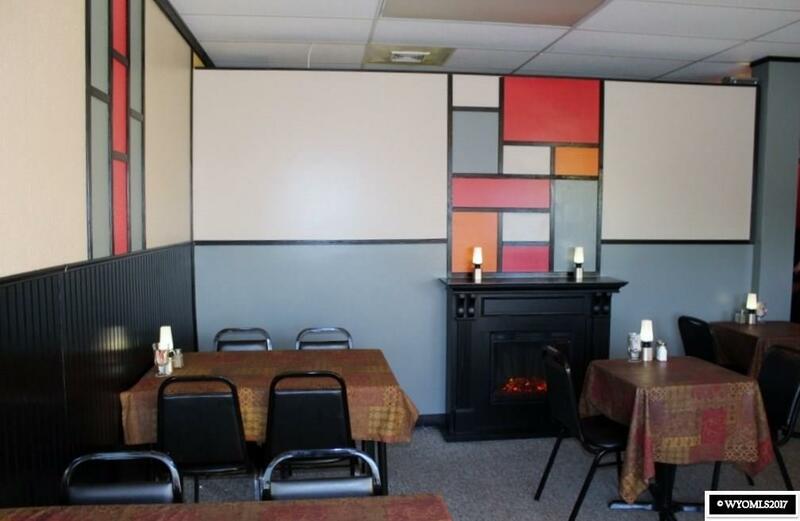 Many possibilities to take a thriving business even further with the addition of outdoor space for additional seating. Equipment list and financials available.